The credit card method usually takes a longer time and it will fail if one requires OTP authentication. We recommend you go with Wire transfer provided by Cox & Kings. This is the fastest and safest method of Uni Assist Fee payment. 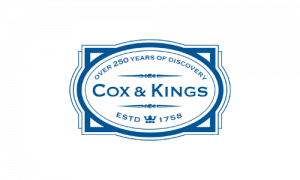 You will receive the callback and a quote from Cox & Kings once you apply for the service. You need to transfer the amount to a designated Indian bank account. The equivalent Euros are transferred to the uni assist bank account. How much is the exchange rate? The exchange rates vary on an hourly basis. Our partners are very transparent and offer you one of the best exchange rates in the market. This is the reason we chose them over other Forex providers. How much time will it take for the money transfer? As soon as your amount is received at our partner’s account, it will reach the destination bank in just 24-48 hours! Note: Depending on the bank, it may take up to 48 hours for the amount to reflect in the beneficiary’s bank account. Public holidays and weekends are not considered. What are the options available to Indian student to pay tuition fees? Telegraphic transfer is the most secure way of paying tuition fees in foreign exchange. Foreign exchange Demand Draft in the name of their education Institution from India. Visa prepaid cards but check if institution accepts these cards before traveling abroad. Another option is Traveler’s cheque. Do I have to pay any additional amount for the travel card? Absolutely No. Our partners offer a FREE Prepaid card. Moreover, the reloading fees are waived off if you make the purchase via this platform. What are the advantages of a Travel/Prepaid/forex Card? Prepaid cards are PIN protected and re-loadable from India which is safe to carry. No extra charges for swiping the cards to make payment. At minimum charges, students can withdraw local currency in more than 10,00,000 VISA ATM Machines anywhere in the world. It also used for online purchase on websites which are verified by Visa (VBV). This is especially useful in Credit card purchases since you won’t have a Credit Card as a student in Germany. The credit card method usually takes longer time and it will fail if one requires OTP authentication. 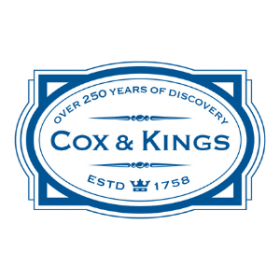 We recommend you go with Wire transfer provided by Cox & Kings. This is the fastest and safest method of Uni Assist Fee payment. You will receive the callback and a quote from CnK once you apply for the service. The exchange rates vary on hourly basis. 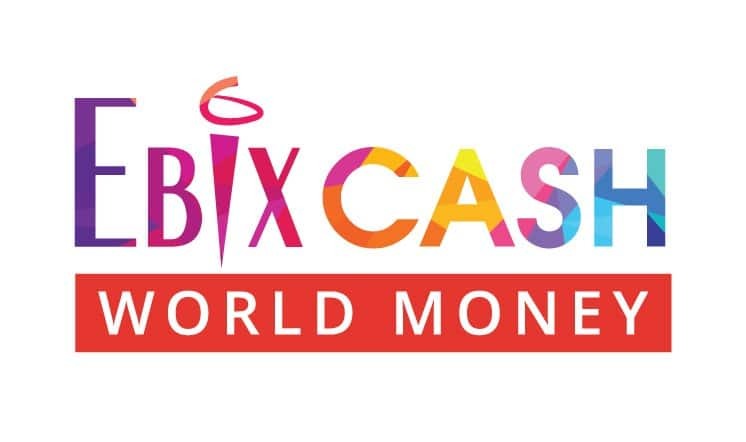 Our partners are very transparent and offer you one of the best exchange rates in the market. This is the reason we chose them over other Forex providers. Telegraphic transfer is the most secured way of paying tuition fees in foreign exchange. Visa prepaid cards but check if institution accept these cards before traveling abroad. Absolutely No. 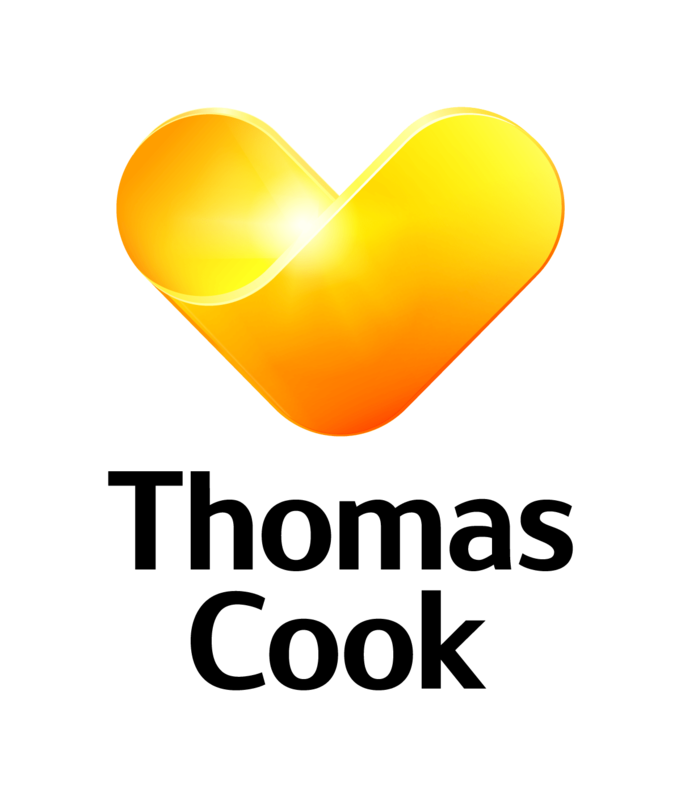 Our partners offer a FREE Prepaid card. Moreover, the reloading fees is waived off if you make the purchase via this platform.